A group of South African scientists has played a significant role in the discovery of efficient treatment for one of the top 10 causes of death globally: tuberculosis (TB). The National Institute for Communicable Diseases, Johannesburg and the South African Tuberculosis Vaccine Initiative at the University of Cape Town have contributed to groundbreaking research on TB. The South African Tuberculosis Vaccine Initiative collaborated in the identification of new biomarkers for TB (which helps with diagnosis of the illness). The National Institute for Communicable Diseases in Johannesburg collaborated in the isolation of different strains of diseases using genome sequencing; this means that treatment will be more efficient as doctors know exactly what kind of TB they’re dealing with. According to the Centre for Disease Control and Prevention, one third of the world’s population is infected with latent TB… They have been infected by TB bacteria but are not (yet) ill with the disease and cannot transmit the disease. This major discovery is a victory for humanity. The Centre for Disease Control and Prevention reports that 10.4 million people around the world became sick with TB disease in 2015 and 1.8 million TB-related deaths were recorded worldwide. TB is a leading killer of people who are HIV infected. In 2014, there were 1.2 million HIV-related deaths. 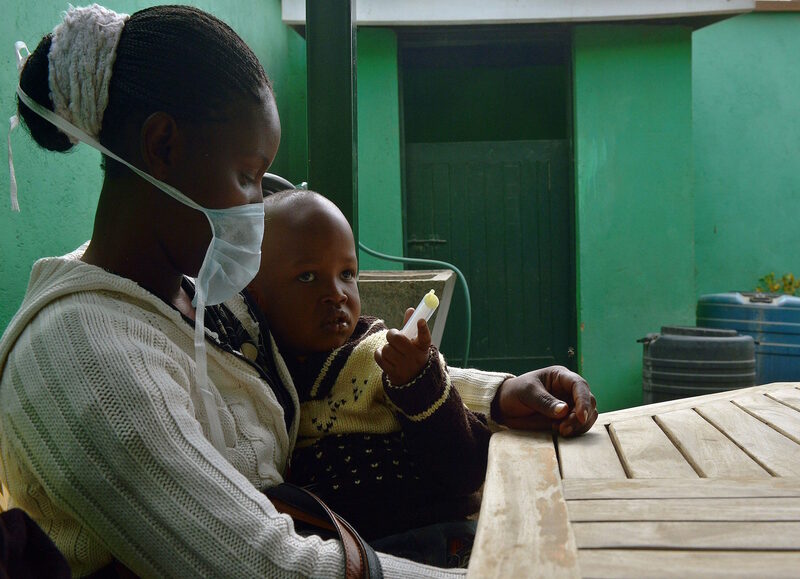 The 2015 Global Tuberculosis report records 9.6 million new TB cases globally in 2014. 58 per cent were in the Western Pacific regions and South-East Asia. Africa had 28 per cent of the world’s cases in 2014. This major discovery is a victory for humanity.